Search “The Brooklyn Daily Eagle” from October 26, 1841 to December 31, 1902. Search by keyword, date or selected subject. Special instructions for genealogy and immigration included. Powered by Ancestry.com Fold3 provides convenient access to US military records, including the stories, photos, and personal documents of the men and women who served. Powered by Ancestry.com, Heritage Quest is a comprehensive treasury of American genealogical sources—rich in unique primary sources, local and family histories, and finding aids. The New York State Historic Newspapers database provides free online access to a wide range of newspapers chosen to reflect New York’s unique history. Historic newspapers from forty New York State counties are available to search or browse. Now part of the New York State Historic Newspapers Database. 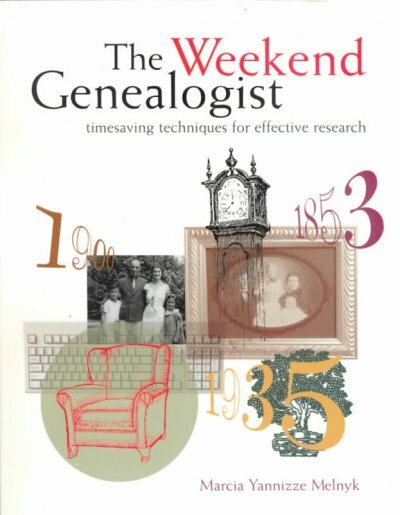 A categorized & cross-referenced index to genealogical resources on the Internet, Cyndi’s List is free for everyone to use and it is meant to be your starting point when researching online. The Suffolk County Library System has been designated a Family History Center Affiliate Library. This designation entitles patrons to request most microfilm and microfiche listed in the Family History Library Catalog. Patrons will need to request items by creating a free account and filling out the form on the Family History Center website. Additional instructions can be found on the Live-Brary Topics Guide page. 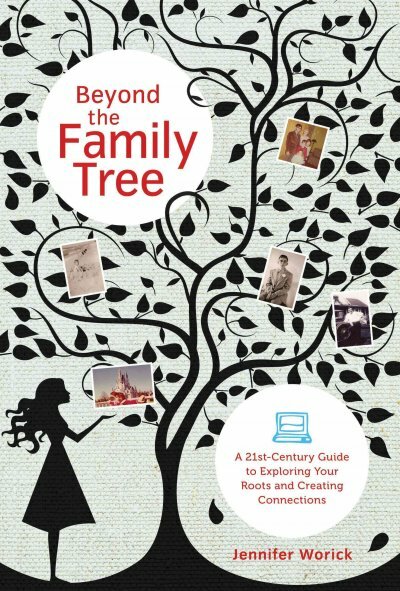 Free courses on a wide range of family history topics. Get genealogical research advice, or learn where to find record collections in more than 80,000 articles. 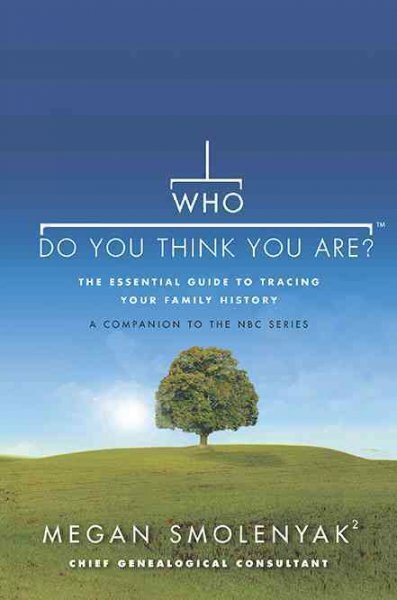 Suffolk Cooperative Library System developed this topic guide to help direct users to the best genealogy resources. 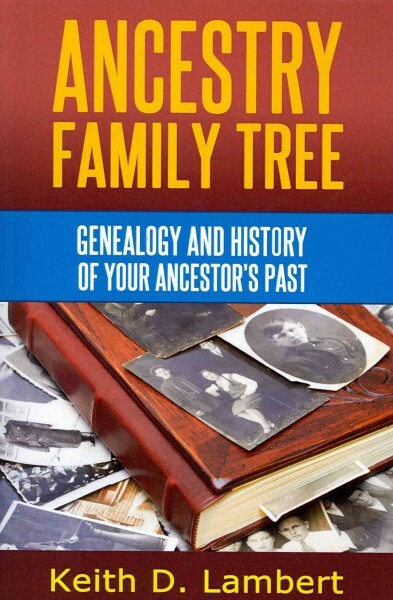 Long Island Genealogy was created in 1993 to provide a means for Long Island family history researchers to share, exchange and connect with fellow researchers. A site run by volunteers working together to provide free genealogy websites for genealogical research in every county of New York State. 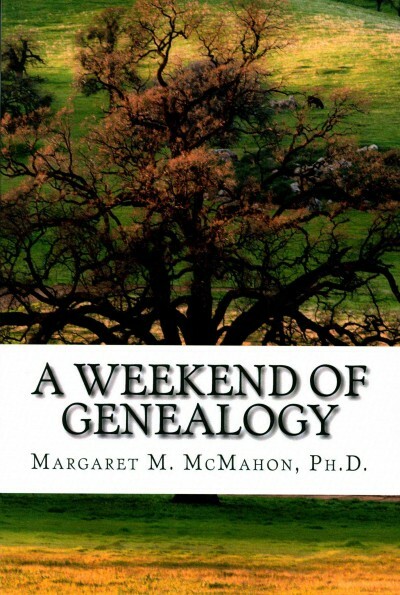 This Project is non-commercial and fully committed to free genealogy access for everyone. NYGenWeb provides you with links to all the state genealogy websites which, in turn, provide gateways to the counties. Guides users to the state and local agencies where they may obtain vital records. The largest genealogy organization in the world, FamilySearch maintains a collection of records, resources, and services designed to help people learn more about their family history. FamilySearch gathers, preserves, and shares genealogical records worldwide. In addition, FamilySearch offers personal assistance at more than 4,500 family history centers in 70 countries, including the Family History Libraries in Plainview and Terryville. Use the IGG index to search for your New York City ancestors. This searchable index is especially useful, as it provides the certificate numbers required by the NYC Department of Health and Department of Records to obtain your ancestor’s certificate of birth/death/marriage. The Office of the City Clerk maintains a record of marriages that took place within the five boroughs after 1930. The Department of Health maintains records of birth reported in the five Boroughs of New York City after 1909. Requests can be submitted online or by mail. The Department of Health maintains records of death reported in the five Boroughs of New York City after 1948. Requests can be submitted online or by mail. 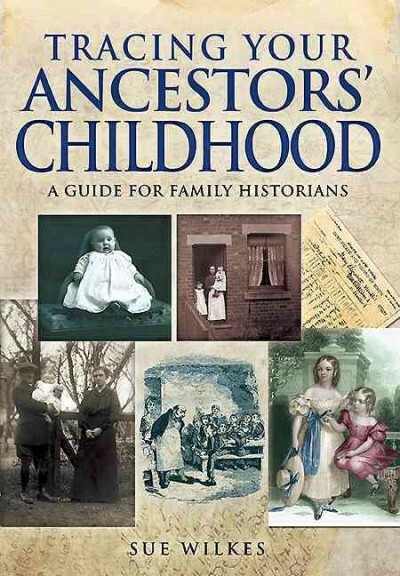 The Municipal Archives maintains records of births reported in the five Boroughs of New York City (Manhattan, Brooklyn, Bronx, Queens and Staten Island), prior to 1910; deaths reported prior to 1949; and marriages reported prior to 1930. 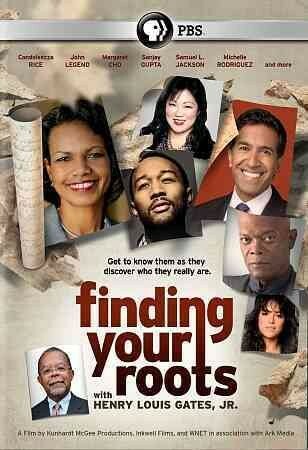 Provides researchers with an understanding of how their ancestors interacted with the federal government. Includes census, military, immigration, naturalization and land records. Pre-dates Ellis Island as New York’s port of entry. Offers free access to information on 10 million immigrants from 1830 through 1892. Search 22 million indexed records of immigrants, passengers and crew members who arrived at the Port of New York from 1892 to 1924. 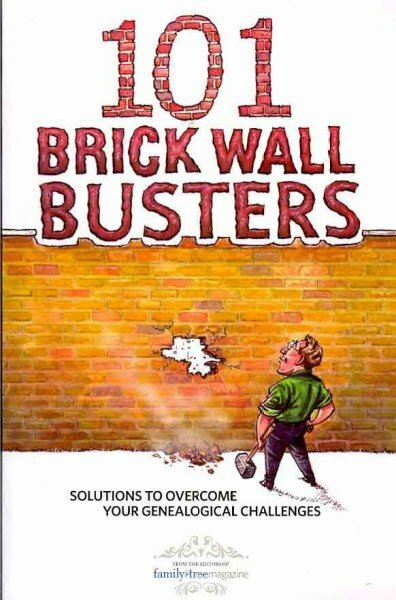 17,000+ Passenger Manifests in 16 Volumes. Links to available online indexes for New York City only. Provides access to more than 200 million documents that tell the story of New York from the seventeenth century to the present. From its main facility, it also administers statewide programs that reach out to state agencies, local governments and community organizations. Archives staff are located in nine regional offices around the State to address the archives and records management concerns of every area of the State. Links to available online indexes, arranged alphabetically by county. The National Archives holds Federal military service records from the Revolutionary War to 1912 in the National Archives Building in Washington, D.C. Military records from WWI – present are held in the National Military Personnel Records Center (NPRC), in St. Louis, Missouri. Some information can be obtained online, as well as information on submitting research requests. Searchable database of cemeteries around the world. Contributors post photos and transcriptions of head stones. Printable charts and forms to help keep your family history organized. The Federation is comprised of thirteen local genealogy organizations. Many of the organizations were formed to assist researchers in tracing specific ethnic or geographic origins, while others help their members with general family history research and the use of computers in genealogy. 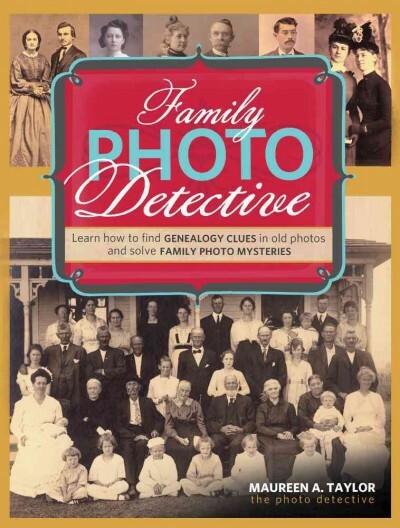 The Federation presents genealogy programs at local public libraries and publishes a monthly calendar to inform the public about the specific details of each of these meetings. 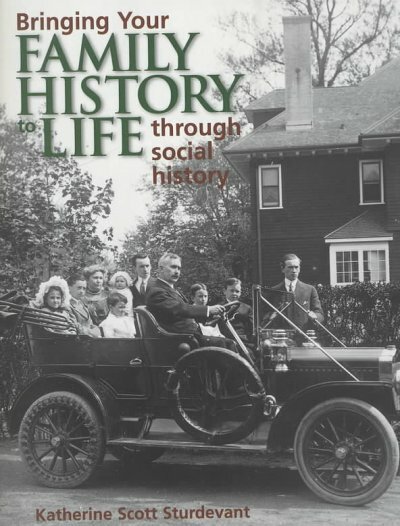 October is Family History Month at MCPL! 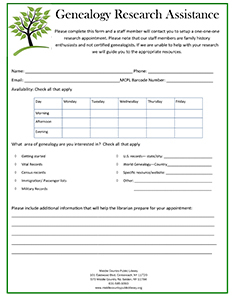 Please complete this form and a staff member will contact you to setup a one-one-one research appointment. 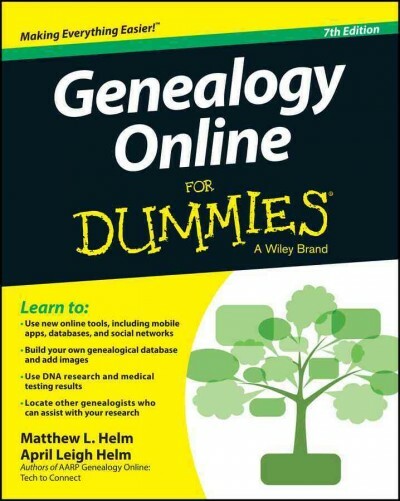 Please note that our staff members are family history enthusiasts and not certified genealogists. If we are unable to help with your research we will guide you to the appropriate resources.